New members get a sticker but new cars don't - So if you buy a new car, get a new sticker badge to proudly show that you're a member of the best club in the State! We will assume you want the sticky side to be on the back (the default side, for outside of car). 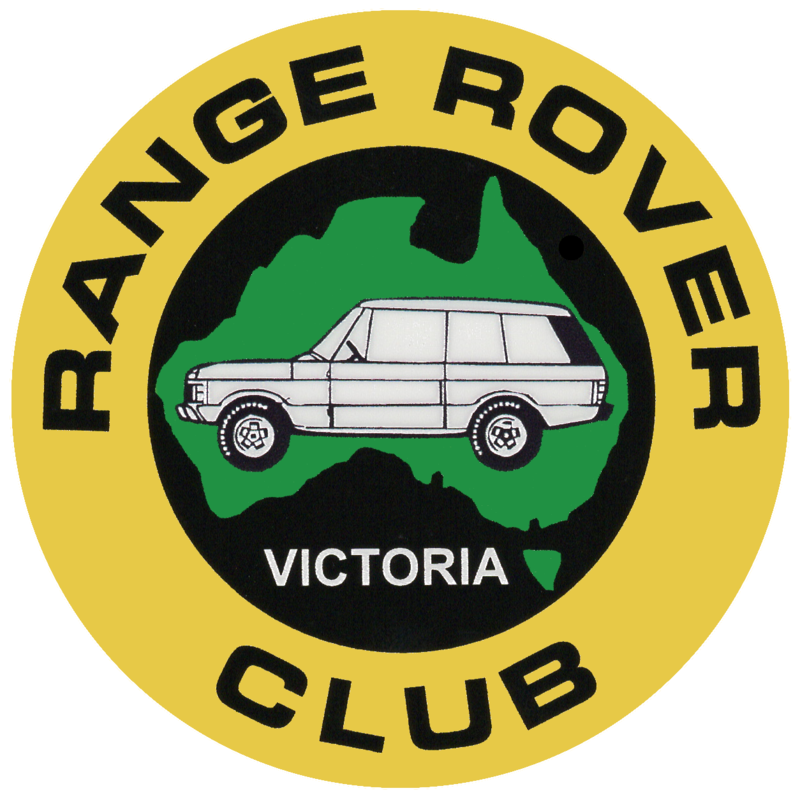 Email memberships@rangeroverclub.org.au if you want the sticky side on the front (for sticking to the inside of a window). We prefer to give out orders at club meetings, but if you want it posted, please go back to the shop and order postage & $5.